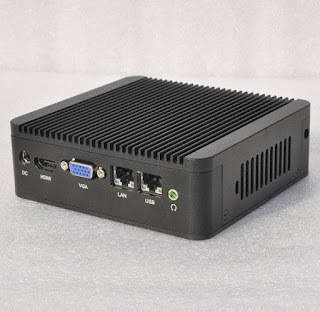 Fanless mini PCs are popular and available everywhere now. Just check the cooling system before buying. 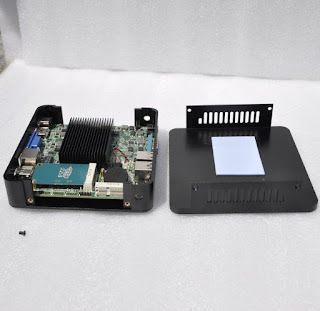 Despite this solid external chassis, a fin-based CPU cooler and a thermal pad are a big no-no in our books.